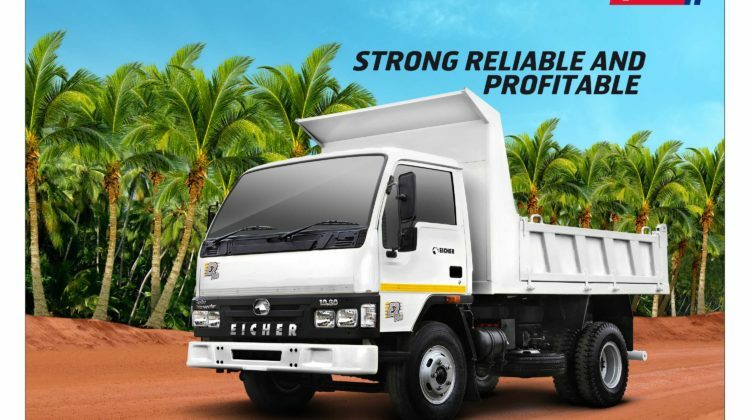 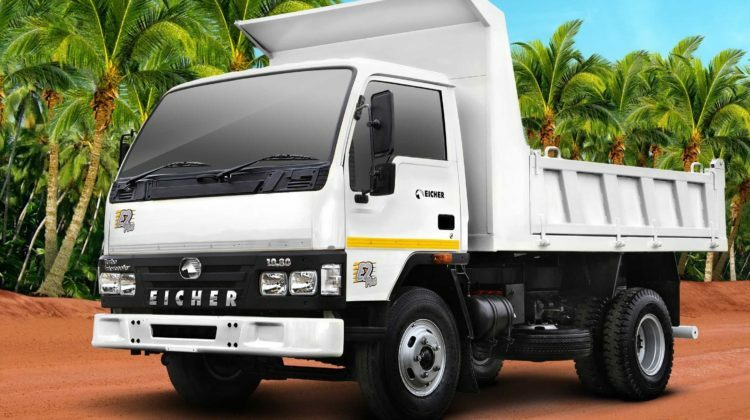 The EICHER 10.80 has HIGH load carrying capacity and its strong aggregates give it much longer life than the other vehicle in its class. 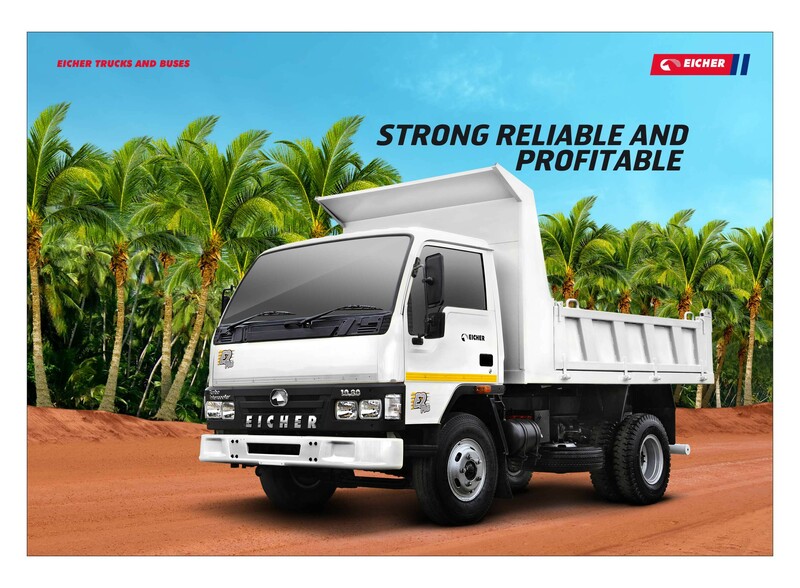 Hence the introducrion of the 10.80 Tipper series. 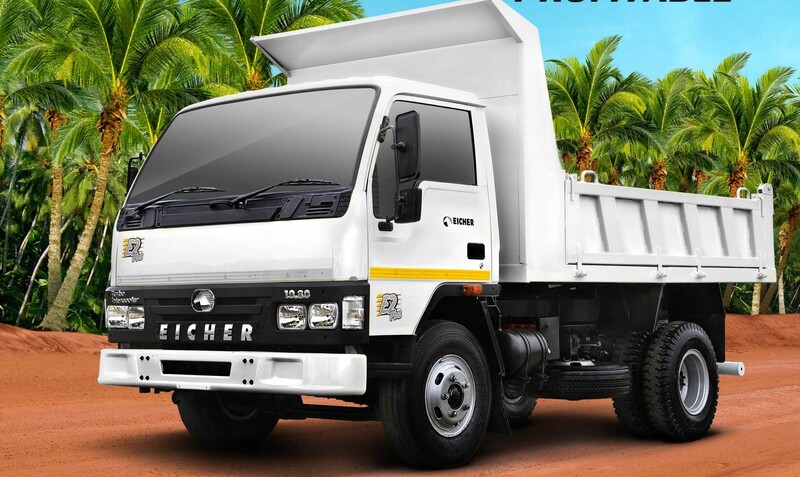 6 Ton payload tipper truck (E FSD), Highest in its category.